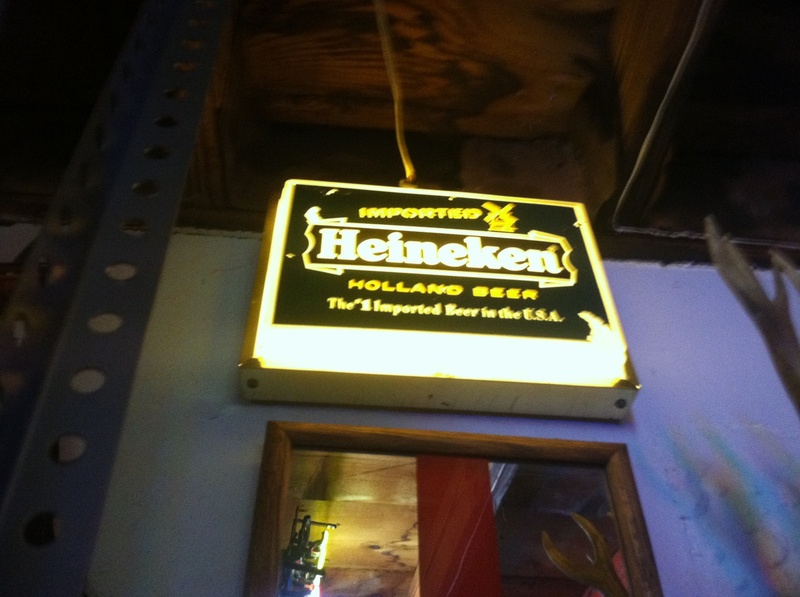 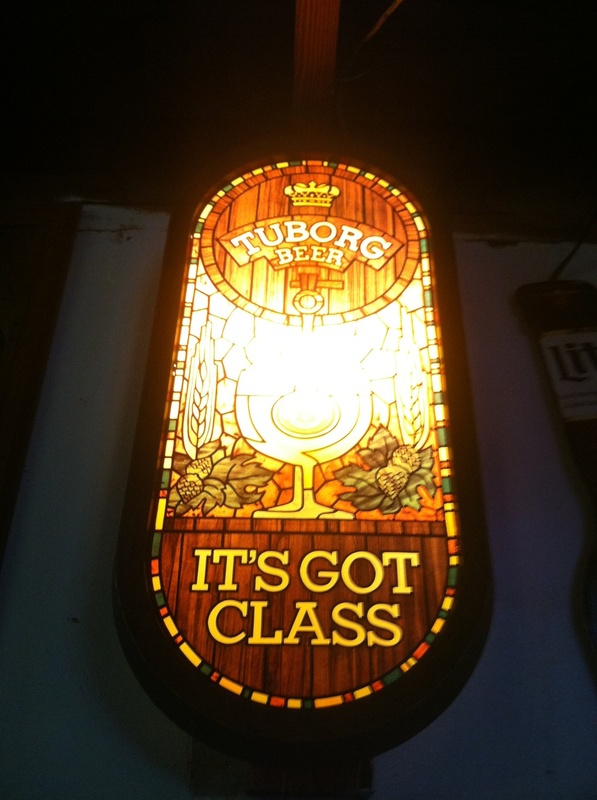 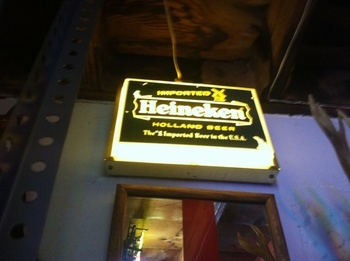 In Signs > Beer Signs > Show & Tell and Signs > Lighted Signs > Show & Tell. 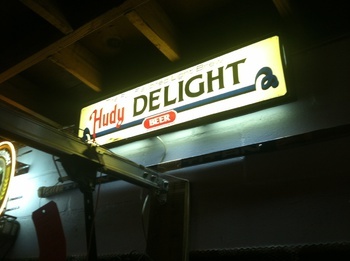 Been collecting for 26 years. 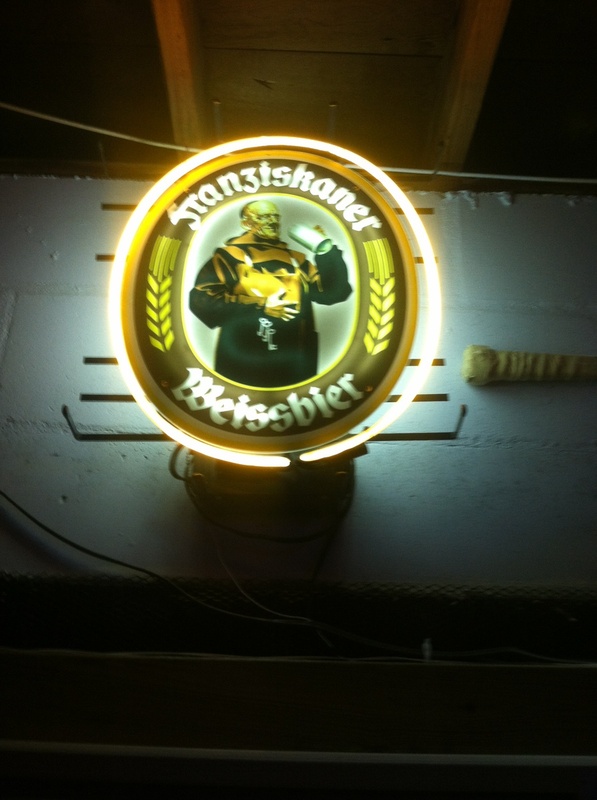 I just wanted to show some of my signs.